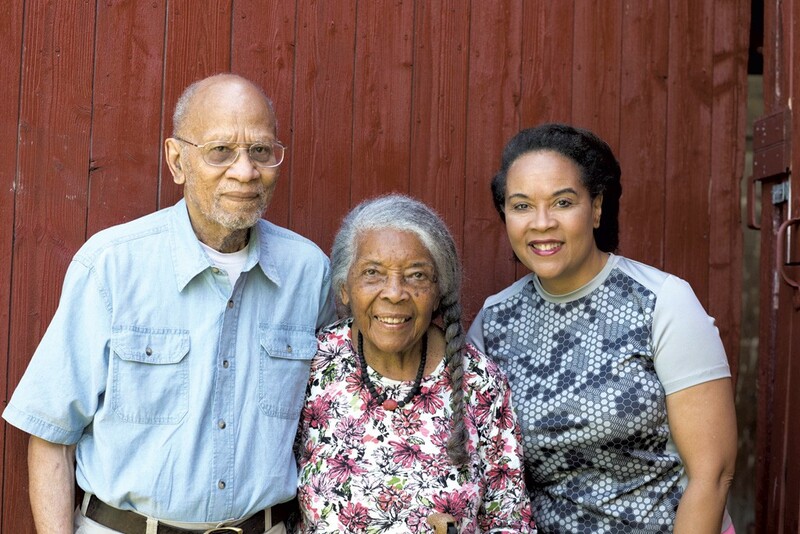 Lydia Clemmons and her parents, Jack and Lydia Clemmons, run the Charlotte cultural center, which is one of 22 sites on Vermont's African American Heritage Trail. 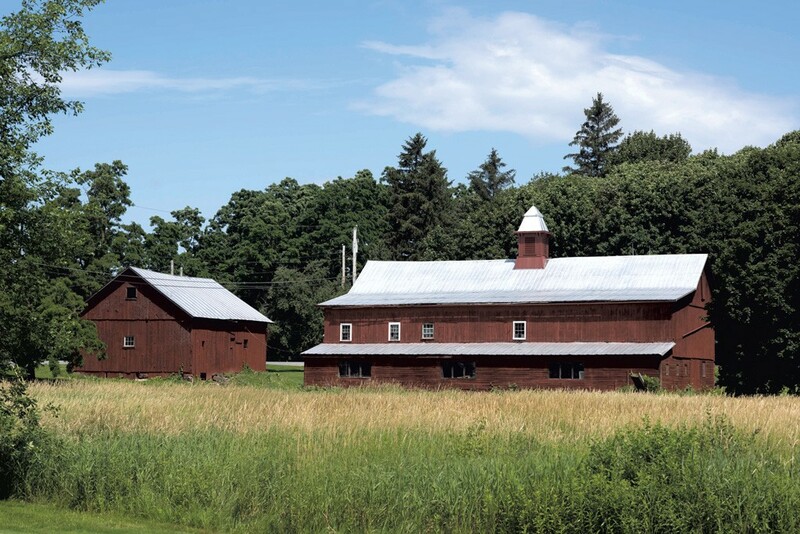 The grant will go toward the farm's "A Sense of Place" project, which will bring African and African American artists and creatives from a variety of disciplines to the farm for future programming. According to a press release, the grant will also be used to bring the architects of the new Smithsonian National Museum of African American History & Culture in Washington, D.C. to the farm "to design indoor and outdoor spaces for the arts" along with other partners. For the past two years, the farm has hosted a wide array of multicultural events. Among others, these include Ethiopian tea ceremonies with chef and entrepreneur Alganesh Michael as well as art shows in the spacious Barn House. That building was ingeniously restored using salvaged wood, windows and more by Jack Clemmons. It's currently closed — except for private and pop-up events — until May 2018. The "A Sense of Place" project will be funded from January of 2018 through June of 2020. The Clemmons Family Farm is one of 23 projects selected to receive funding from ArtPlace this year, out of 987 applications. Almost 52 percent of those are located in rural areas. In addition to the grant, the farm also announced partnerships with five Vermont-based institutional partners, including Building Heritage LLC, Champlain College, INSPIRIT Dance Company, the Vermont Youth Conservation Corps and Burlington City Arts, the last of which will act as the organization's fiscal agent. Jack and Lydia Clemmons bought the Charlotte farm when they moved to Vermont from Ohio in 1962. Jack was a pediatric pathologist at the University of Vermont College of Medicine. Lydia was a nurse at the same institution and ran an African arts import business from their home. They still live on the property today. "We are so grateful for this award," said Lydia Clemmons in a statement to the press. "The Creative Placemaking Grant will help us move the farm and our parents' legacy to the next level." Correction, 10:16 pm: A previous version of this article misstated the grant period. The ArtPlace America grant runs through 2020.